The importance of owning your masters! 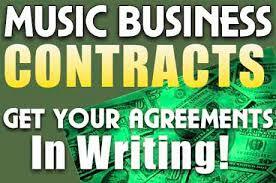 When you sign to a record label, common practice is for the label to have full control of your masters and the copyrights. Here are some basic tips, to hopefully negotiate a better deal.